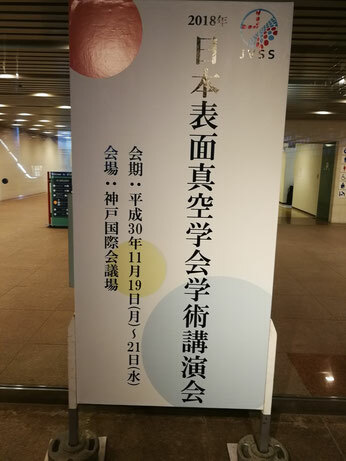 Dr. Zhang, Xiaobin has been transferred to Shibaura Institute of Technology as an associate professor. The graduation ceremony was held on March 22 and all master students graduated. 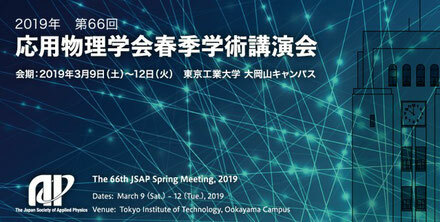 Some students joined the JSAP spring meeting, which was held in Tokyo Institute of Technology from 9th to 12th, March. 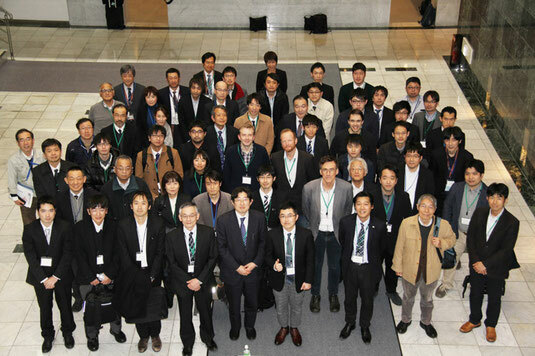 On 22-23 February, an international symposium was held at Hitachi Foundation Center. 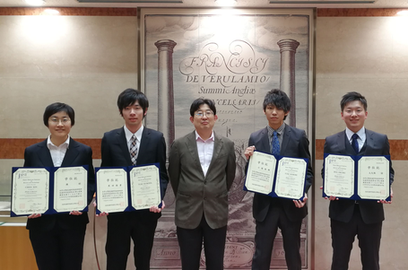 Some students joined JVSS, which was held in Kobe from 19th to 21st, November. 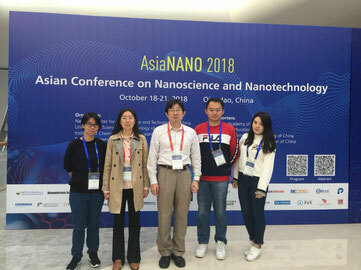 Chiew-san, Liu-san and Zhang-san joined AsiaNANO2018, which was held in Qingdao from 18th to 21th, October. 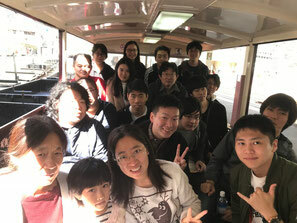 We went to trip with Lab member from 13th to 14th, Octorber. 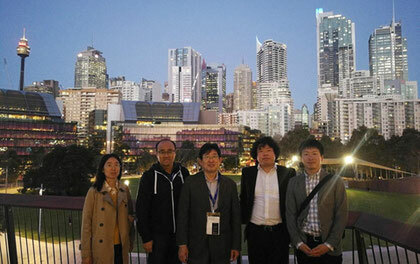 Ishizuka-san and Okubo-san joined IMC19, which was held in Sydny from 9th to 14th, September. 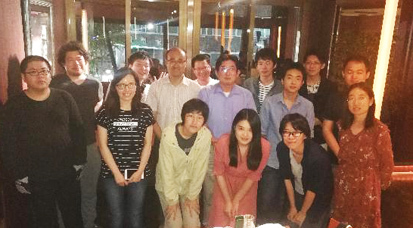 The pLei-sensei-party.jpgarty was held at Kanazawa on 27th July. We thanked Lei for his encouragement. We hope we will meet together again.